For some occasions, an email won’t do. 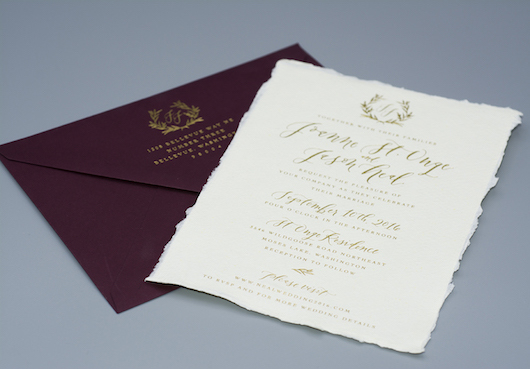 For special events like weddings, graduations, baby showers, holiday parties, and more, an email invite just isn’t the same as getting a beautifully printed invitation in the mail. From special papers to foil stamping, embossing, and more, we have everything you need to make it an event to remember.